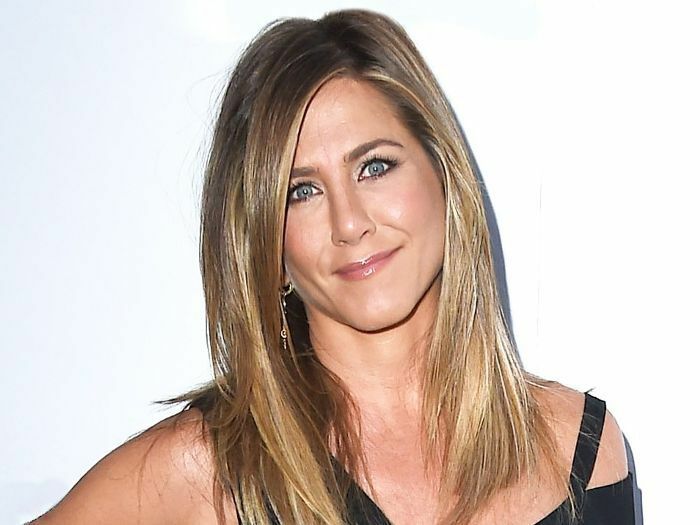 Curious about what it's like to start the day when you're Jennifer Aniston? Ponder that no longer—the actress just revealed her entire morning routine to Well + Good, and it's just about as healthy as you'd expect from someone who only seems to look more amazing with each passing year. But it's also gloriously convenient. "I never linger too long anywhere, to be honest," she says. "Things need to be as easy as possible." #Preach. After kicking things off with lemon water and a 10-minute meditation session (with a break to wash her face with "just soap and water" in between), she fires up her blender and makes a quick smoothie for breakfast. 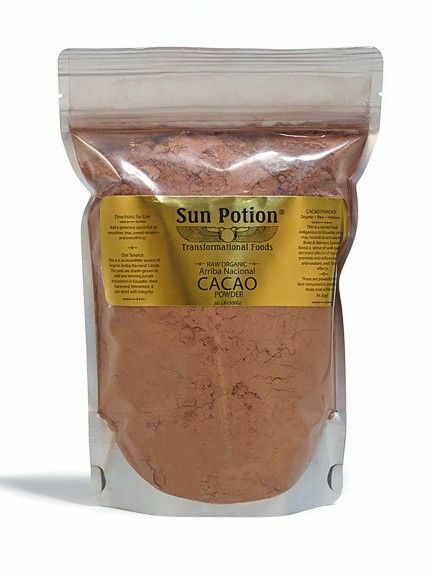 Her go-to recipe is a nice blend of veggies and fruit, along with a few choice supplements to amp up the nutrition (and taste). 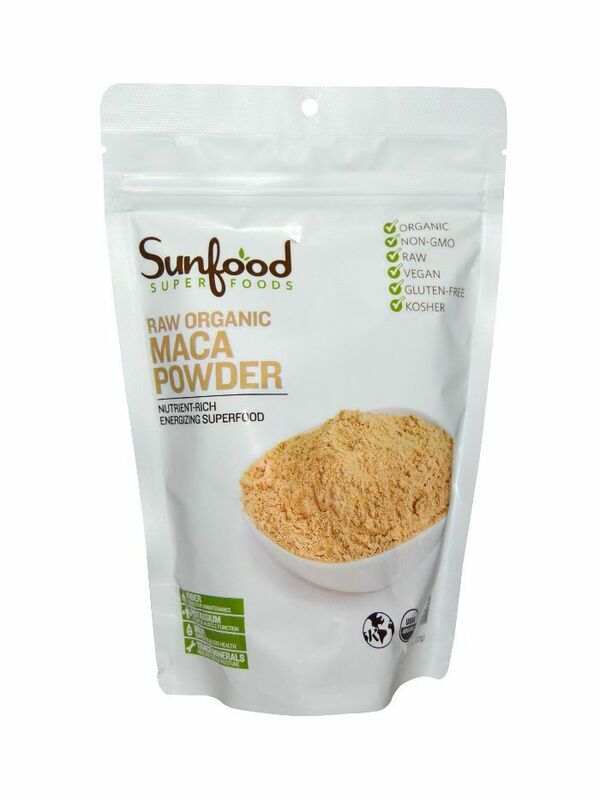 "Usually [it's] some sort of pure protein, then bananas, blueberries, frozen cherries, stevia, a vegetable mix of dynamic greens that goes in there, maca powder, and a little cacao. 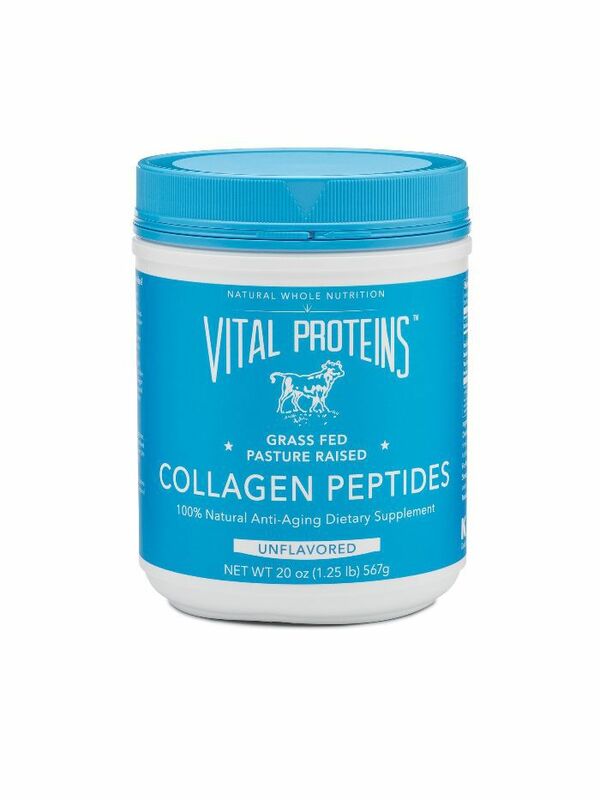 There’s a collagen peptide that I’ve been loving—I’ve been seeing a difference! My nails are stronger and there’s a healthier… How do you explain it? A glow. It’s sort of that working from the inside-out thing." Shop Aniston's smoothie essentials above, and read more about her morning routine here. And tell us, what do you think of her smoothie recipe? What's your favorite way to start the morning?